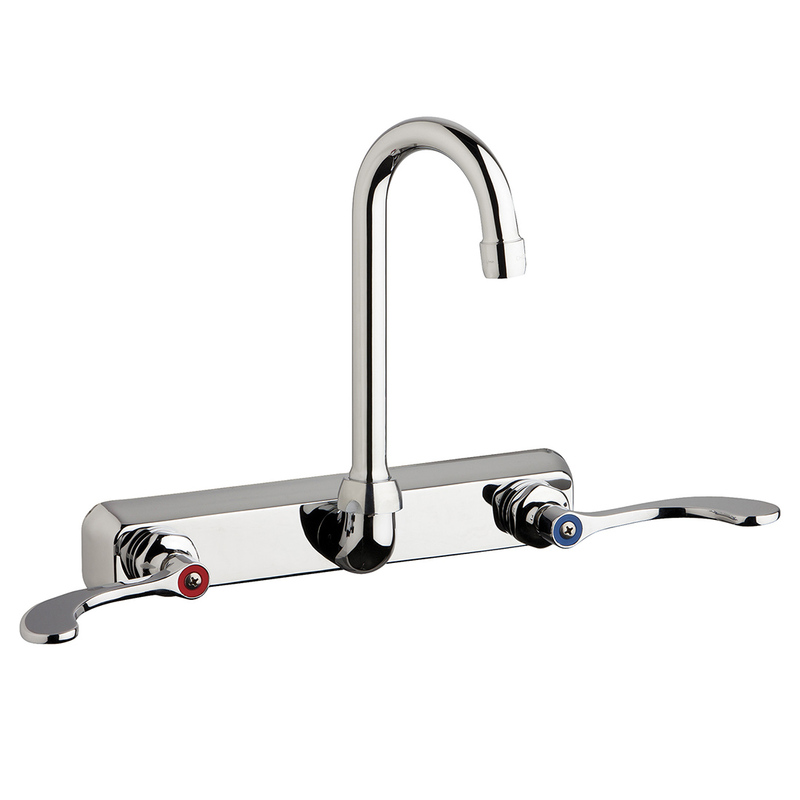 Commercial sinks require durable, effective commercial sink faucets that provide the right amount of water control. 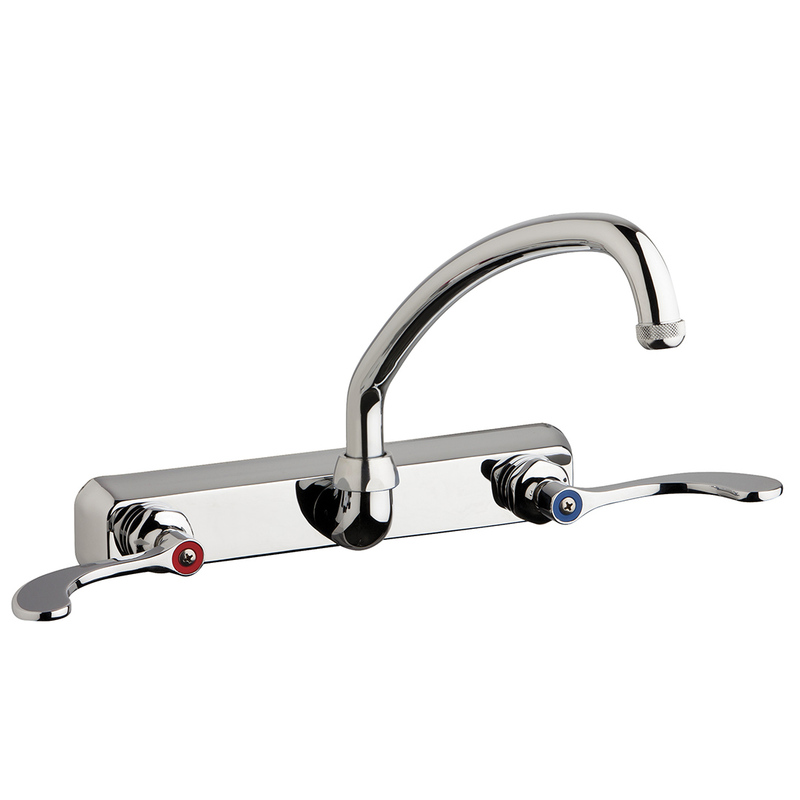 If you need strong industrial bar faucets or industrial utility faucets, look no further than T&S Brass, Fisher, Krowne or Union Brass. 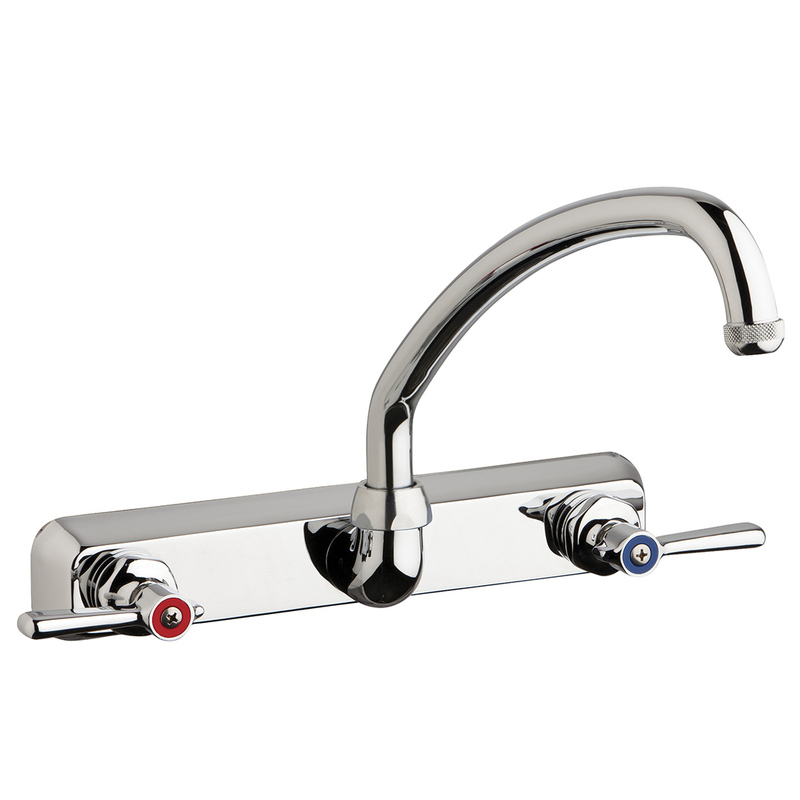 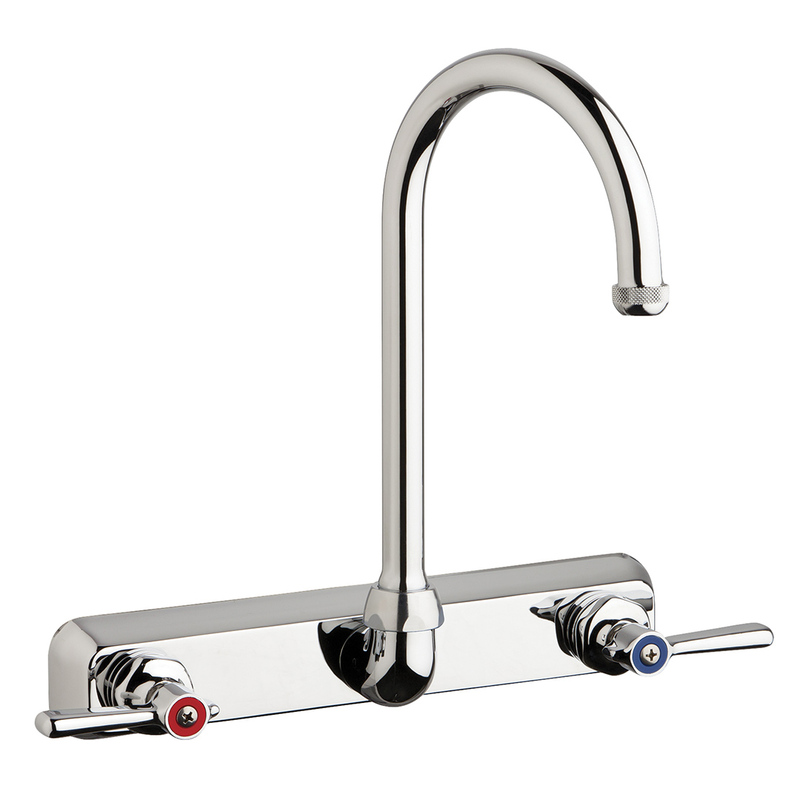 These top brands provide high-quality faucets perfect for many different industrial uses, and all are available from ChicagoFaucetShoppe.com. 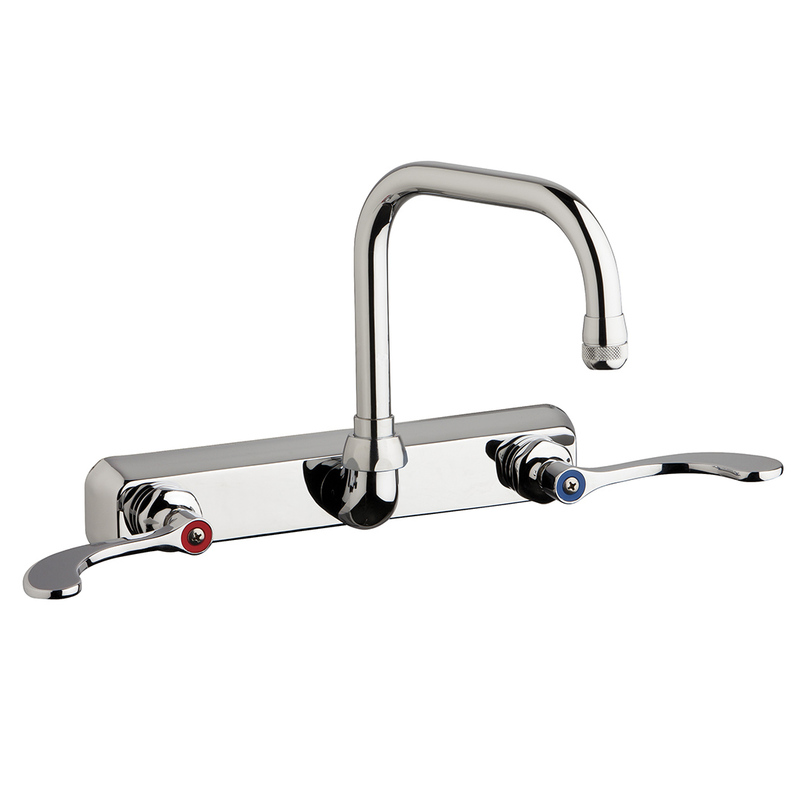 For restaurants or other locations in need of commercial kitchen faucets, consider the array of possibilities. 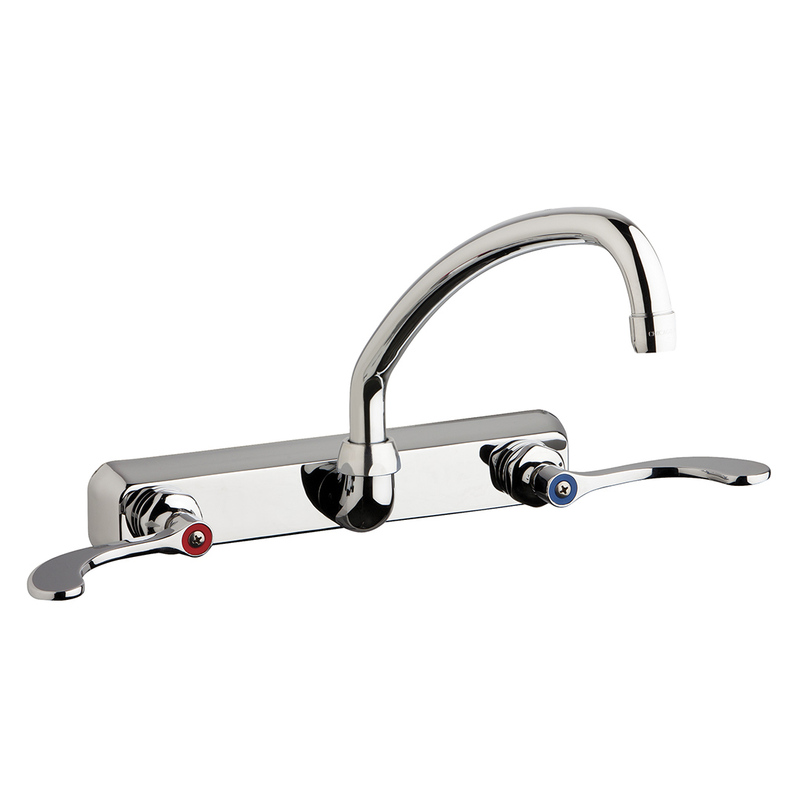 Strong pre-rinse faucets spray off sauces and stuck-on food, making washing cookware and dinnerware much more efficient. 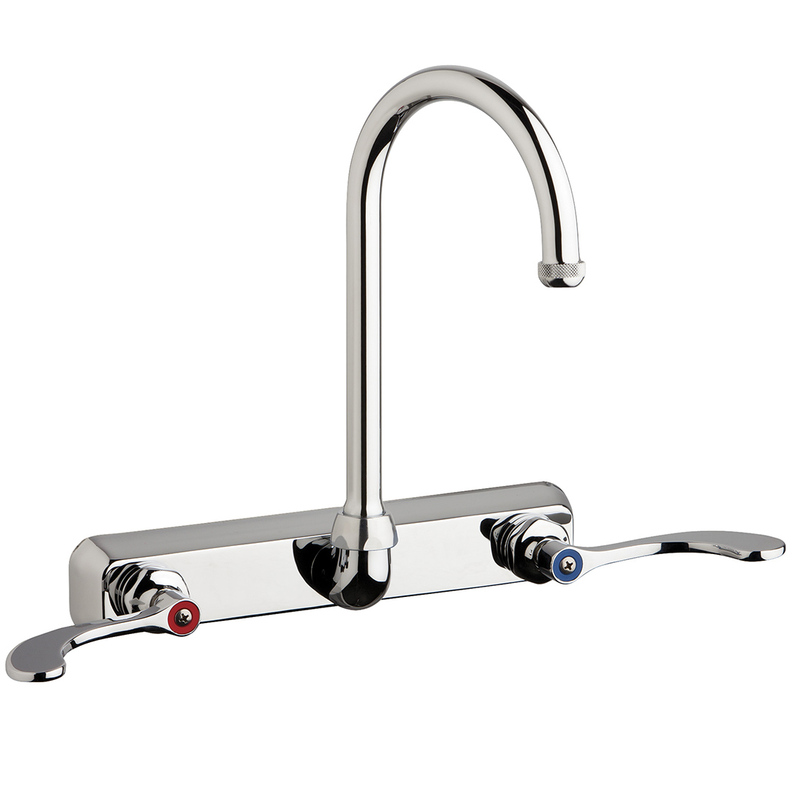 Additional utility sink faucets finish the dishwashing job. 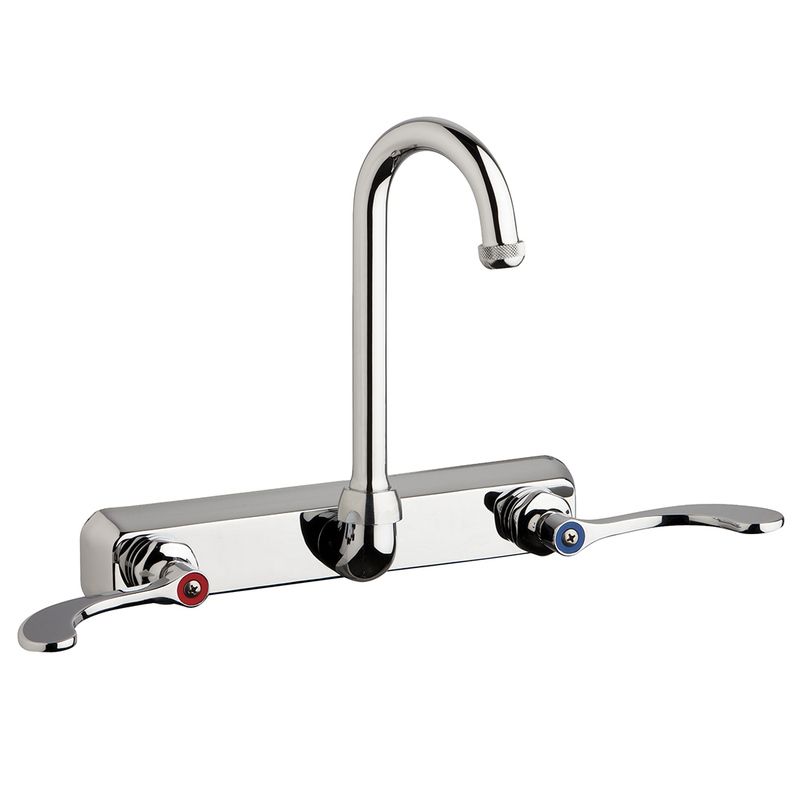 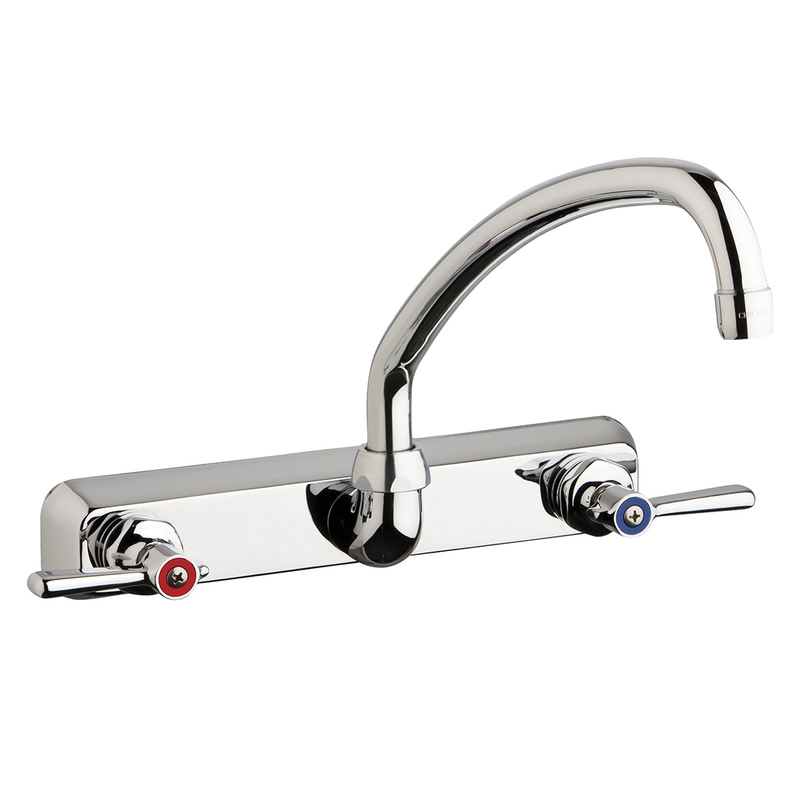 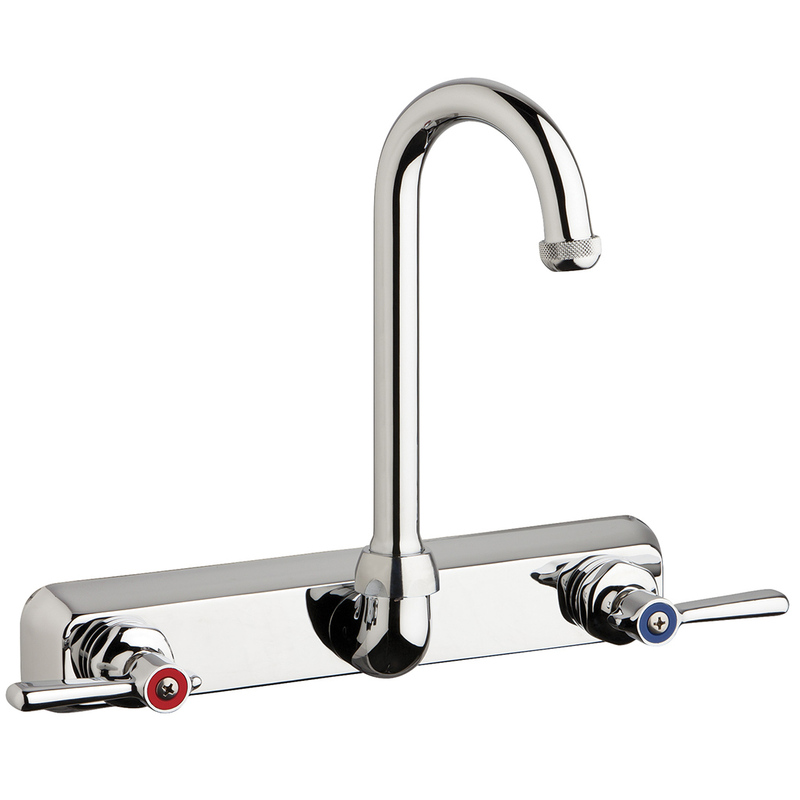 Commercial bar sink faucets are typically mounted on the backsplash or bar for immediate use during serving times. 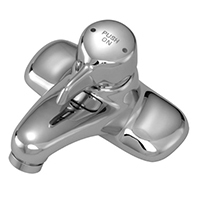 If you are concerned about the amount of water being used in the public restrooms or in other areas of your commercial building, try metering faucets to control the amount of water used each time. 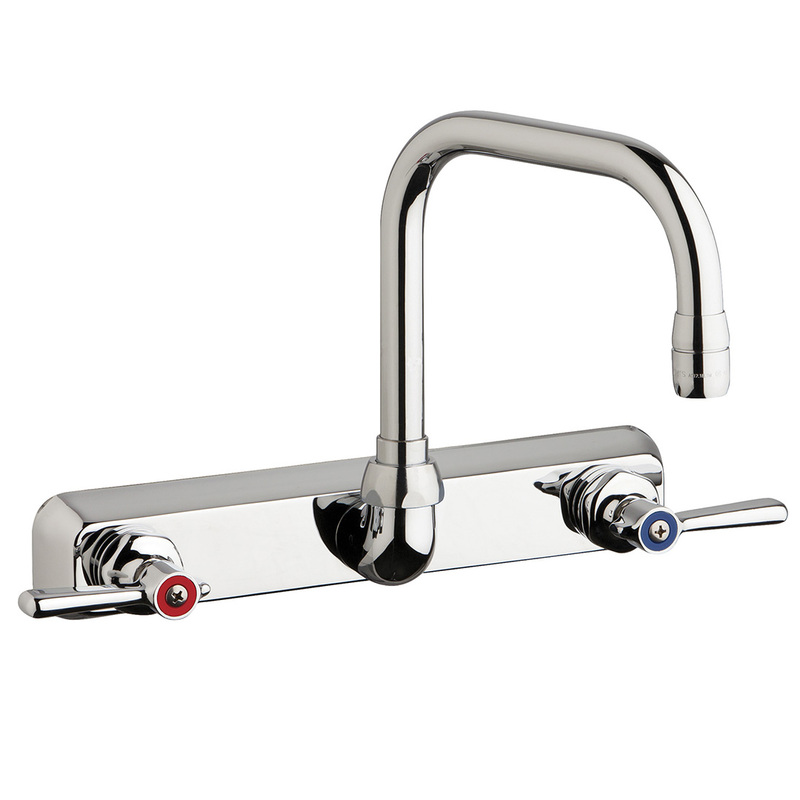 Each of these types of faucets plays an important role in the cleanliness and effectiveness of your commercial kitchen. 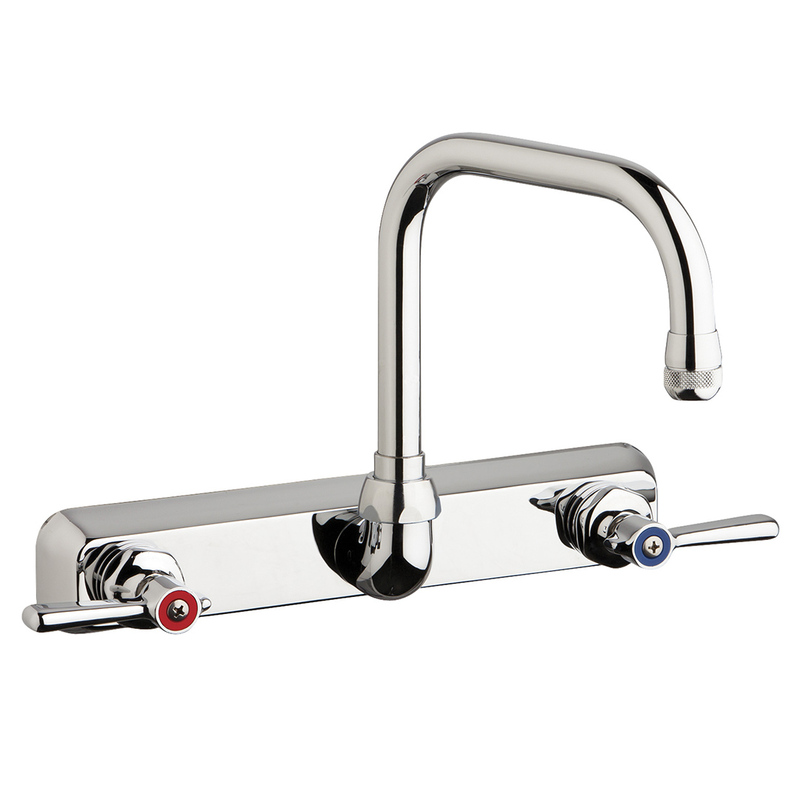 Let our team of experts know if we can provide any assistance in finding or identifying parts. 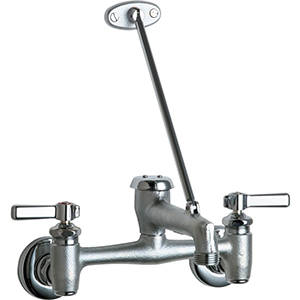 Contact us via email or by phone at (800) 969-8625.